NOBULL Coffee Co. and Good Food Warehouse are partnering to ensure every Food Service outlet in Australia has the opportunity to trial their Freshly Roasted Blends and Single Origin Coffee Beans. 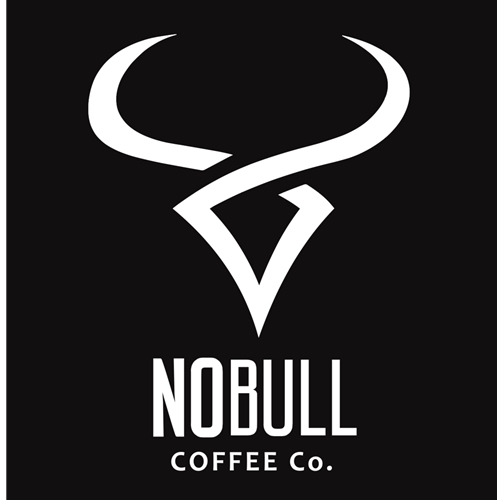 NOBULL Coffee has been designed to be exactly as the name states 'NO BS', it's all about your business and how using these beans can increase your Profits without compromising on the quality of the Coffee. Our multi award winning, artisan roaster has been producing high-grade roasted coffee for the past 13 years and continues to improve and build on their skills and achievements year after year. Last year was no exception, where they collected another 4 medals in the 2018 Golden Bean Roasting Competition. They roast and supply fresh coffee to numerous café’s, restaurants and other wholesale accounts around the country. They have a grand total of 35 Awards. Follow-up/Feedback - once you've run your trials we'll be in touch for feedback! ** OUR GUARANTEE ** if you love it, we'll refund your $15 sample purchase on your first order!! ** CHAT WITH OUR ROASTER ** if you'd like to know more, we are happy to connect you with our Expert Roaster - feel free to contact Jane via Live Chat. Freshly Roasted Coffee Beans - Please see Product Pages for information related to specific Blends or Origins.